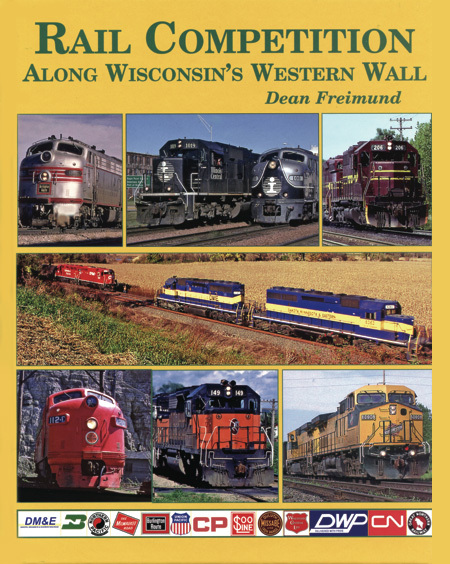 This new title presents rail activity along Wisconsin’s roughly 400-mile western border. Rail activity is nearly unbelievable with scores of railroads vying for access to rails along and through this unique area. The scenery is stunning, and the rail activity never stops. Dean Freimund is a railroader and really knows how to present all the ins and outs of these busy, fantastic rail lines. Photos are presented by many well known rail photographers.